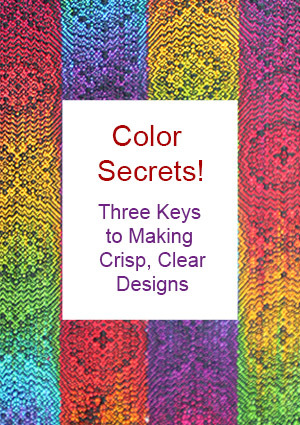 Are your bright colors weaving into dull cloth? Here's how to fix that. 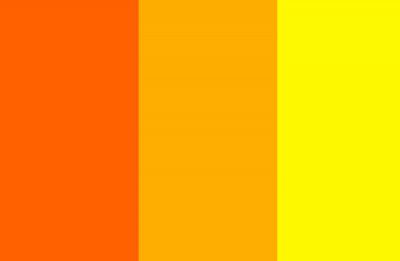 You are here: Home / color / Are your bright colors weaving into mud? Here’s how to fix that. Are your bright colors weaving into mud? Here’s how to fix that. 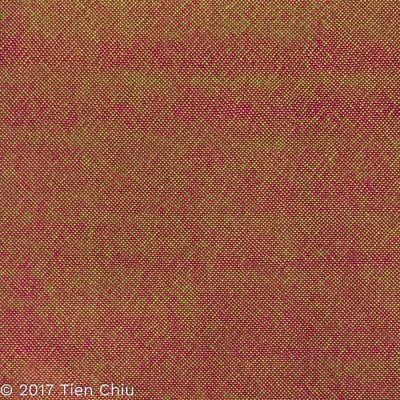 Ever picked out a brilliant palette of yarns, only to have your beautiful colors weave up into dull, muddy handwoven cloth? You’re not alone. 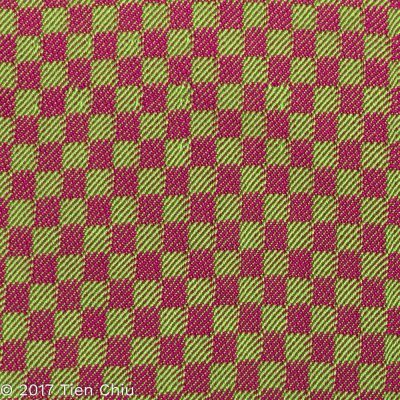 Picking a palette that will stay bright when mixed is one of the big color challenges in weaving. 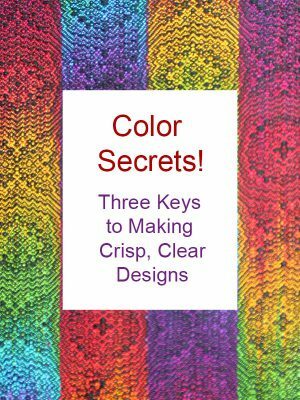 Fortunately, the solution is pretty straightforward: Choose hues that mix gracefully, or pick a weave structure that creates big blocks of color. Fix #1: Choose compatible colors. Some colors blend into each other beautifully, others create drab results. 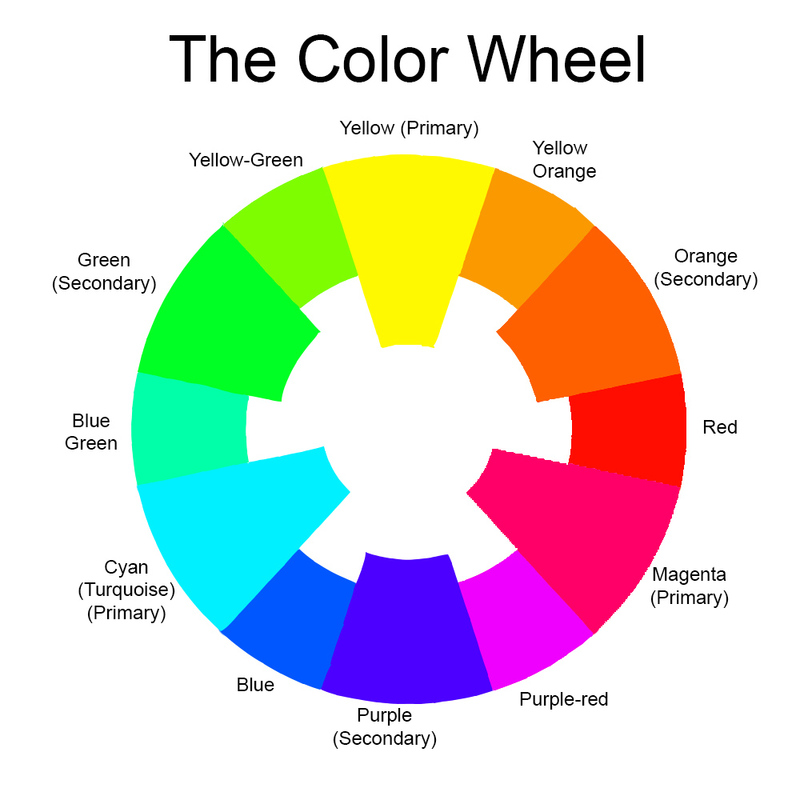 You can predict which colors produce bright blends and which colors produce dull ones by looking at where they fall on the color wheel. This is not nearly as vivid as a mix of yellow and orange, which both fall into a single segment – between yellow and magenta. As two colors get farther and farther apart on the color wheel, the shades produced by mixing those colors get duller and duller. So a mix of magenta and green, which are directly opposite each other on the color wheel, produces a very muted color when mixed. How does this play out in weaving? 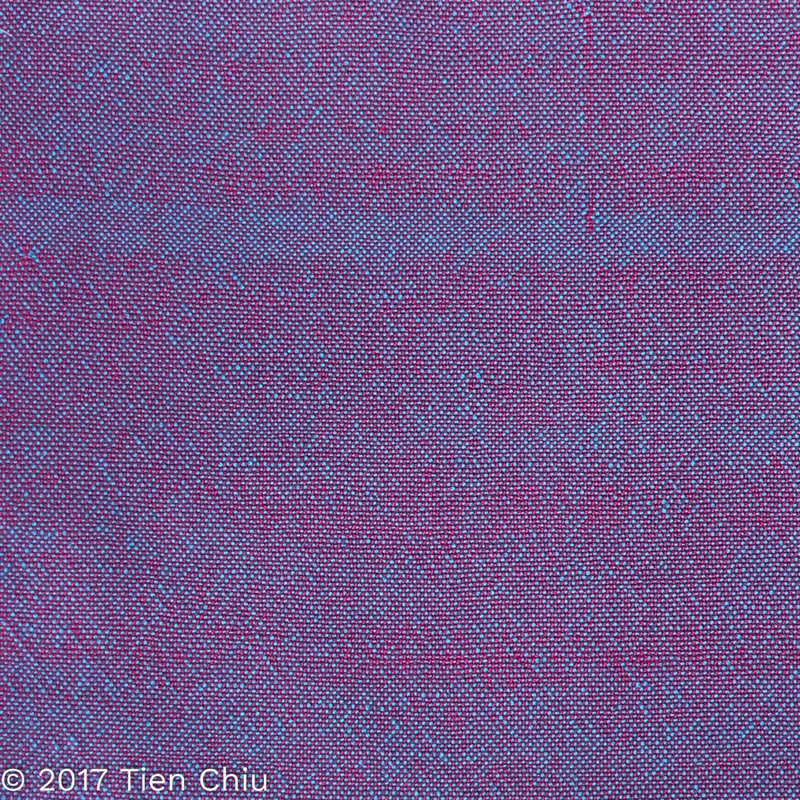 For plain weave, if you want the overall color to be bright, you’ll have to pick colors that fall in one of the segments outlined in the color wheel examples above – colors that fall between yellow and turquoise, magenta and turquoise, or yellow and magenta on the color wheel. Those colors will stay bright when mixed. 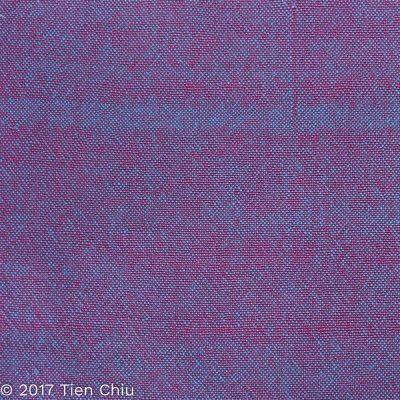 So are you limited to closely related colors if you want bright colors in your handwoven cloth? No! But to keep the colors bright, you will need to keep them from blending. 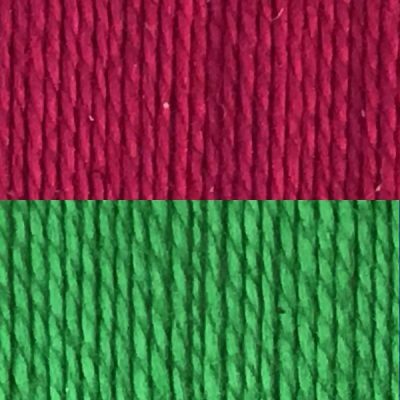 Fix #2: Use blocks of color. 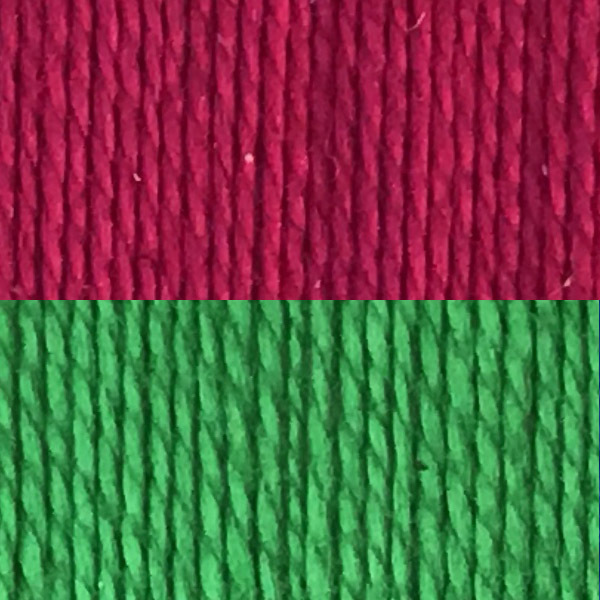 Here are the green and magenta yarns again, but woven in 1/3 vs. 3/1 twill blocks this time. So that’s the secret. 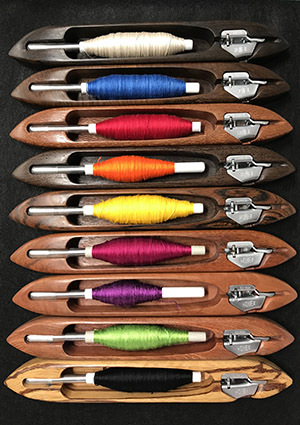 If you want bright colors when two colors are mixed on a small scale (plain weave or short floats), choose compatible colors – colors that fall between two primary colors on the color wheel. But if you want to use a more diverse palette, use stripes and weave structures that keep the colors separate, giving large blocks of color. Well explained. Thanks Tien. Think I subscribed otherwise I don’t think I’d be getting these posts. My brain is still addled after the move, but I’m enjoying my life here in Silver City. 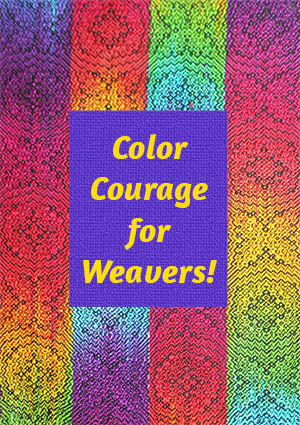 Lots of wonderful, helpful weavers here. I don’t know if I’ll be up for your presentation to the Boulder guild as I’m having remodeling work done around that time…it all depends on the contractors. 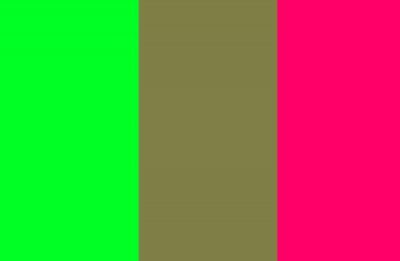 These are excellent posts on color. They are helping me a lot. Thank you for posting them! 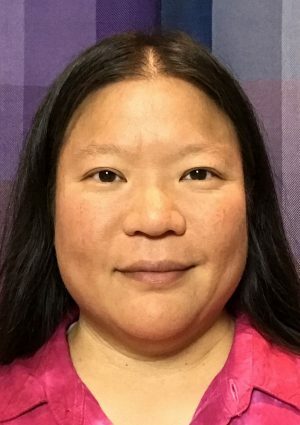 Excellent article – Thank you Tien Chiu! 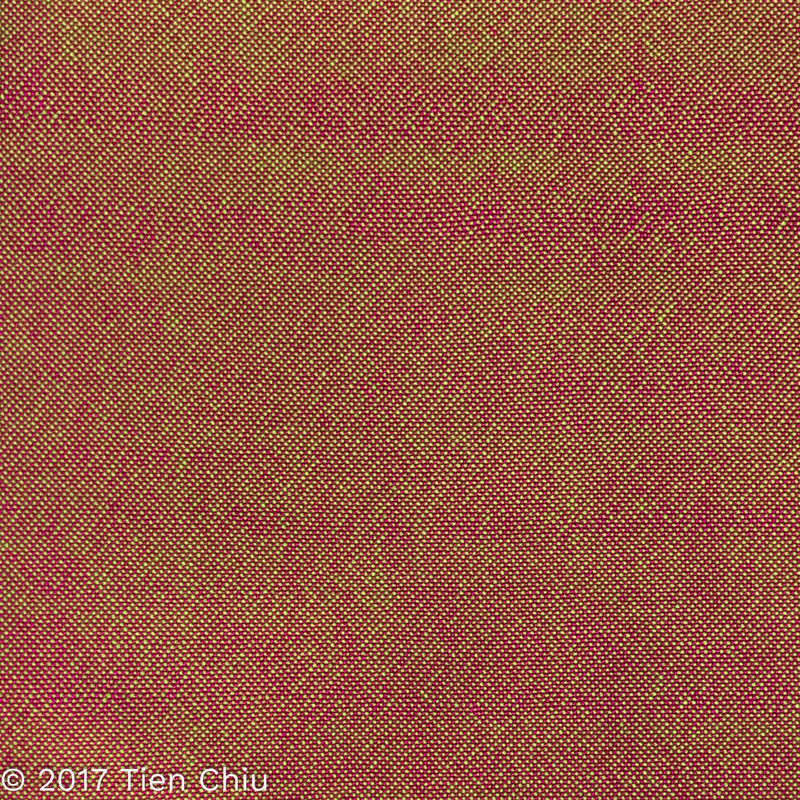 Thanks, Tien! reposting this, for sure! I’ve been mystified by color choices and the color wheel. This is the simplest explanation I’ve seen for using a color wheel and convinced me to sign up for your newsletter. Thank you. 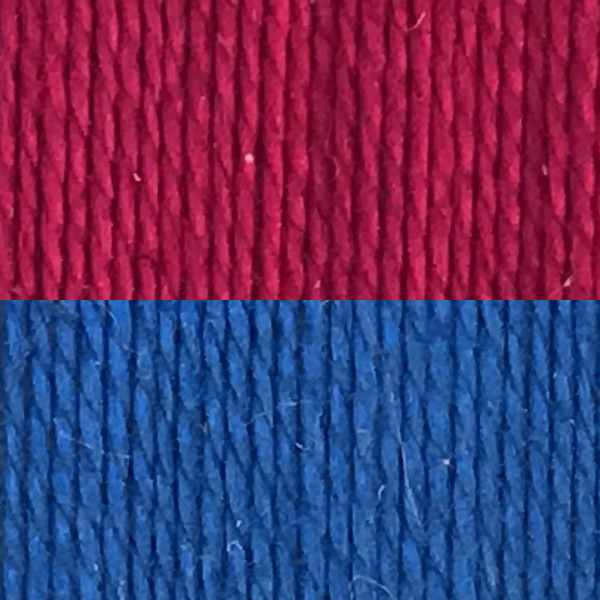 Would the same be true of colors between the secondary colors? No, because any two secondary colors will fall in different segments, so you can easily wind up mixing colors that fall into different segments. 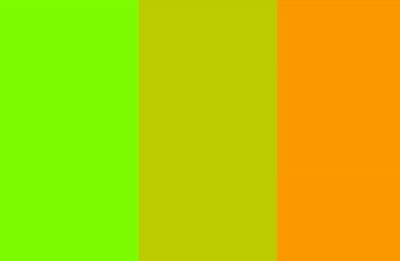 If you look at the yellow-green and yellow-orange example, they both fall between green and orange (two secondary colors), but mix into a dull color. Thank you for this. I’ve used colour but was always mystified by how it turned out. 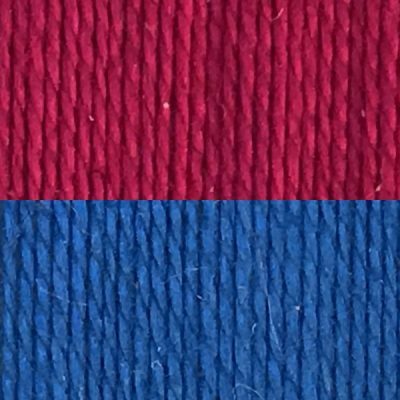 I used a red and blue for a baby blanket once and it turned out like your magenta and blue mix, which wasn’t my intent. 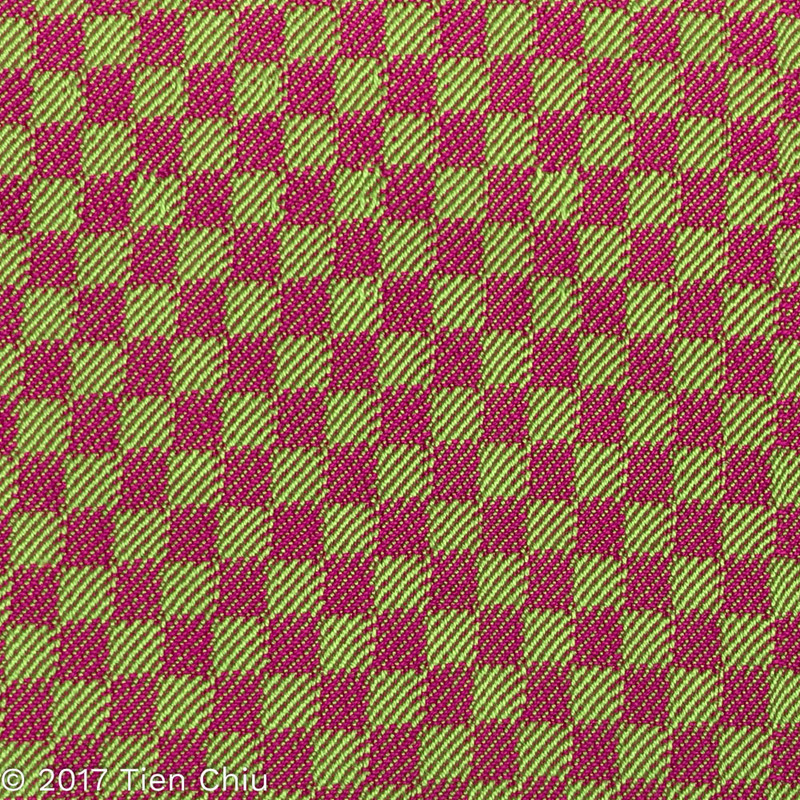 I’ll pay more attention to colour selection and weave structure. I’m glad I found you.